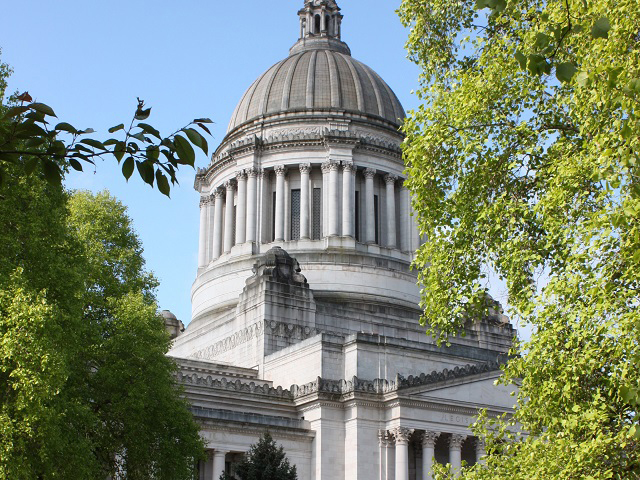 Any private or out-of-state institution wishing to operate as a degree-granting institution in the state must seek authorization from the Washington Student Achievement Council (WSAC). "Operate" is defined as having a physical presence—anything from a campus to a mailing address or phone or fax number, advertising and recruiting that specifically targets residents of the state, or offering distance learning degree programs that include required field placements which take place in Washington State. The list of currently authorized institutions is available here on the tab titled "Authorized Institutions." The Degree-Granting Institutions Act requires all degree-granting institutions operating in Washington to obtain authorization, unless WSAC determines they are exempt. 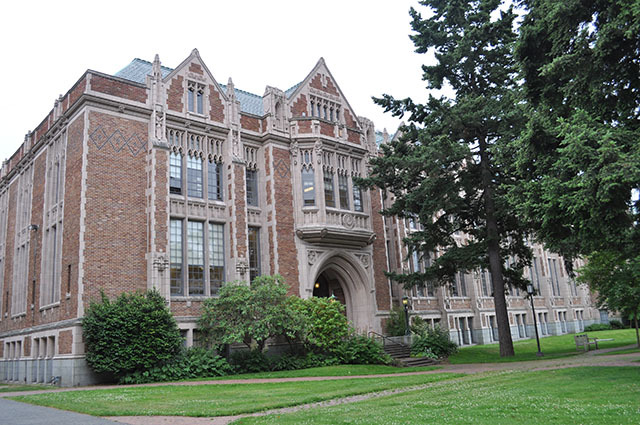 Washington's public colleges and universities and certain other private and religious institutions are exempt from the requirements of authorization. Factors considered in determining authorization include an institution's financial stability, accreditation status, academic programs, and faculty as well as staff qualifications. Authorization does not imply an endorsement of the institution or its programs by WSAC. It means only that the institution and its programs meet minimum state operating standards. Offering degree programs or credit-bearing courses at or from a physical location in the state. Recruiting or advertising in a manner that specifically targets state residents. Maintaining a physical presence in the state. Degree-granting colleges and universities seeking authorization to operate in Washington should contact WSAC at DegreeAuthorization@wsac.wa.gov. Private vocational and technical schools seeking a license to offer diploma or certificate programs in state should contact Washington's Workforce Training and Education Coordinating Board. Existing institutions should prepare a brief description of the planned activities. Develop an administrative structure and define the degrees and programs your college or university would like to offer in Washington State. Outline proposed areas and level of study, the mode of delivery (distance education or classroom-based) and a potential location. Contact us to set up a meeting. Please call us at least one year prior to the proposed start of operations. We will discuss the application process, the areas of review, and the details of your proposal during the meeting. Complete and submit the application. We will review your application and contact you if we have questions or need further clarification. Institutions seeking information on whether their distance learning activities may require authorization can complete the Distance Learning Questionnaire and email it to Degree Authorization at DegreeAuthorization@wsac.wa.gov or fax it to 855-265-0066. Institutional policies and procedures (for programs offered, students enrolled). Institutional infrastructure (facilities, student resources, and governing board). Academic programs (curriculum, degree titles, admission and graduation requirements). Student services (advising, job placement, financial aid, and student conduct policies). Financial stability (sufficient to sustain the institution’s purpose and commitment to students). Recruitment materials and publications (accuracy of information, absence of misleading statements). Closure procedures (to protect students if the institution were to close). Certain institutions may qualify for an exemption from authorization because of their strictly religious nature. The religious nature of the institution (the institution’s name, mission/purpose, and objectives). The religious nature of the degree titles, programs, and curriculum. Recruitment materials and publications (accuracy of information and absence of misleading statements). The institution is authorized to operate as a degree-granting college or university in its home country. The institution's programs begin and are completed in the institution’s home country. Have received academic credit for courses completed at the institution in its home country. Receive academic credit toward their degrees for courses completed at the branch campus in Washington. Return to the institution in its home country to complete their degrees. The Workforce Training and Education Coordinating Board licenses private career schools that offer diplomas and certificate programs of a vocational or technical nature. WSAC and other Washington State government agencies do not act as accrediting bodies. Private organizations accredit institutions and their programs. Accreditation is a means of self-regulation and peer review by educational and professional communities. Accreditation is voluntary and may cover specific programs or an entire institution. In order for an accrediting agency to be recognized as valid in Washington, it must be recognized the U.S. Department of Education. We have prepared a list of accrediting agencies recognized by WSAC and the U.S. Department of Education. The U.S. Department of Education reviews some accrediting agencies and maintains a list of those it recognizes. To learn more, visit the U.S. Department of Education website. The Degree-Granting Institutions Act began in 1979 as the Educational Services Registration Act (ESRA) under the Council for Postsecondary Education. It became the Degree-Granting Institutions Act in 1986. Provides the broad guidelines for what is considered operation in the state, as well as the standards for operation. Provides the criteria for operating in the state as a foreign degree-granting branch campus. All degree-granting institutions operating in Washington must receive authorization from the Washington Student Achievement Council (WSAC), unless they are exempt from the requirements of the Degree-Granting Institutions Act. Washington authorization is for specific programs at specific sites. Rules require all authorized institutions to submit an application for renewal of authorization every two years. WSAC also administers the Foreign Degree-Granting Branch Campus Act. This act applies to foreign colleges or universities that send students from their country of origin to Washington for brief periods of study.